Human food and pet food are becoming increasingly aligned in terms of how and where ingredients are sourced, how and where the foods are processed, how they’re packaged; and how they’re distributed, regulated and, if need be, recalled. Pet “parents” tend to have high standards for the safety and nutritional content of food for their furry friends, and a pet food recall can cause just as much distress as a human food recall. The causes are often the same—they include bacterial infections (i.e., Salmonella, listeria, e-coli, etc. ), material contamination (flakes of steel, aluminum, plastic or other materials in the packaged food), improper formulation (wrong nutrient levels), undeclared allergens, and misleading labels, among others. The biggest Asia-related crisis related to the devastating pet food recall caused by melamine poisoning in 2007. The melamine entered the pet food chain from Chinese companies that added it to premix they exported to producers in North America. Melamine, a substance often used to manufacture kitchen counter tops, was added as a low-cost replacement for gluten to fraudulently raise protein readings. Thousands of pets, mainly dogs and cats, died or were seriously injured because of kidney failure. Cathy Enright is President and CEO of Washington DC-based Pet Food Institute (PFI), whose members produce over 90 per cent of pet foods in the USA. She says, “This case was so significant to our industry and culture that we refer to our chronicle as ‘before melamine’ and ‘after melamine.’ It was a marked change for PFI members, who immediately established a pet food commission to study the findings on how best to minimize this type of thing from ever happening again.” Enright says pet food recalls in the USA, as in Canada, are similarly low. Keep as much production in-house as possible to maximize control of the manufacturing process. Make sure you source from suppliers who are reputable and provide only the best quality and safest ingredients. Source locally whenever possible. 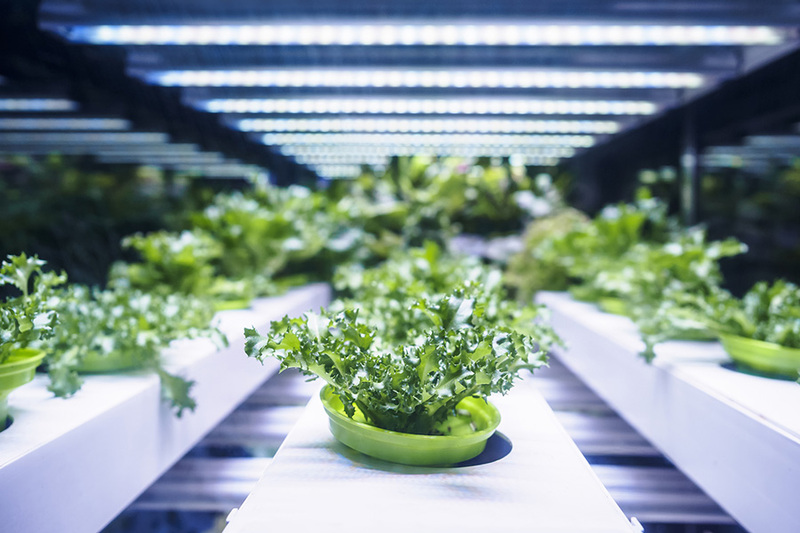 Facilities should have separate areas for cooked food and raw ingredients, and physical barriers should be in place to prevent cross-contamination. Equipment and its surroundings should be maintained, inspected, and cleaned on a regular basis. Employees should be fully trained on proper sanitation and maintenance procedures, and encouraged to follow them at all times. Prevent finished product from going out to market until after it has been fully tested. 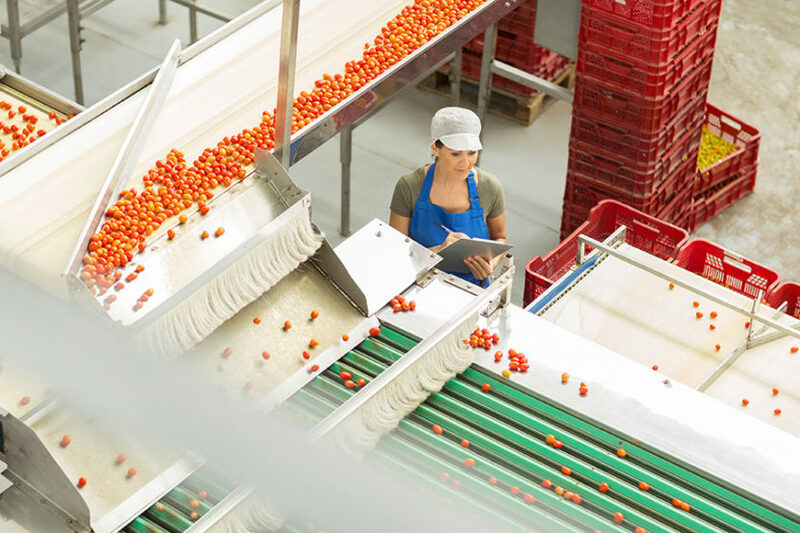 These and other points fall within HACCP—or Hazard Analysis and Critical Control Points–which involves identifying all areas in production where the possibilities of contamination are highest and taking steps to eliminate or mitigate them. These in turn become the cornerstone of establishing a company’s Current Good Manufacturing Processes, which are part of the FSMA requirements that came into effect for large and medium-sized pet food makers in the US in September, 2016. Small and very small companies have an extra one or two years to comply, respectively. « Audits and Auditing: Are You Preparing for Improvement?